SHADE: I've got this in the shade 2.0, and I am really quite neutral - pale. It does oxidise a bit and start off really quite yellow. So by the end of the day it isn't a perfect match for me. I might have to get the 1.0 or put loads of concealer to make this work. 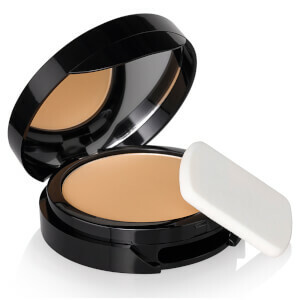 Coverage is medium, buildable to full. SCENT: No detectable scent at all. TEXTURE: It's definitely a more jiggly foundation - which means its not really watery at all. When pumped out it holds its form. If you have dry patches like I do, this will only be a good skin day foundation or if you've prepped your face really well. If you have dry patches and try to build up on that patchy bit, its only gonna take more foundation off. Applies best with a wet beauty blender. Brush just makes it look like a streaky mess. PACKAGING: By far my favourite thing about this. The bottle has a vacuum system and as you use it, the foundation gets pushed up so theres no need to shake or anything when you're nearly finished with it. This is a lovely foundation. I previously purchased F100, which was too dark for me but they recently expanded the shade range and I ordered the lightest shade. Crossing my fingers that it'll be a match. It does not look cakey at all, though I admit upon initially application, you can feel like there's something on your skin. So this isn't the lightest feel type of foundation but overall great for its price and I can see why Kim K had this foundation on! 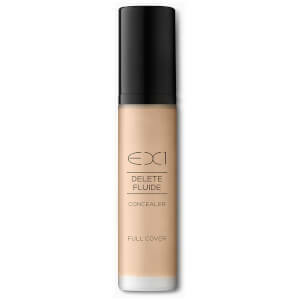 This product is so lightweight and medium to full coverage, it comes on like a dream and feels as if you have nothing on it is trually the best product for everyday wear foundation. Honestly ive seen so many good reviews on this foundation and i bought it because of the hype but other than the color match, its not that great. The coverage is sooo light, even lighter than my bb cream and it makes my skin itchy. Maybe if your skin is already flawless and you jus want to even it out abit more this would be for you but not for someone who likes a 'foundation'. I bought the shade F200 initially but it was a tad darker for me and I was worried that F100 would be too light but I had heard such a great things about this foundation that I had to give it a go! Turns out F100 was a great match, really lightweight and build-able coverage. I don't wear foundation often but I like how natural it looks when I do wear it. Even though they don't have a super wide range of colors of this foundation available, I think there's a color for everyone's skin type. I have the F100 and F200, the 100 is a little more pink than I hoped it would be but when I'm tanned it does't really show. The f200 is my fave. 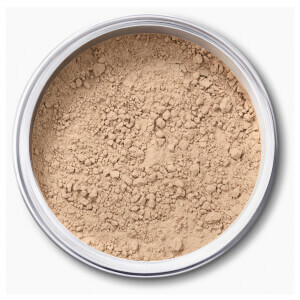 Texture of the foundation is great, it's not cakey or thick at all and it blends really nice with your skin. When reading the comments I got scared, since I don't even know what my MAC shade is, so I was nervous picking a shade from all the mixed reviews. I'm Venezuelan and F300 fits me perfectly!! It's not cakey at all and you can build the coverage. Love it! 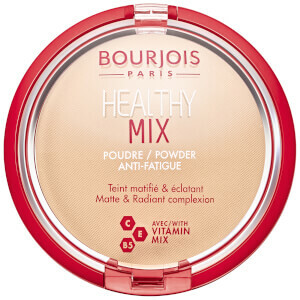 This is one of my all time favourite foundations! The coverage is amazing yet it doesn't feel heavy on the skin, it lasts a good 8 hours on my skin and photographs so beautifully. Also the shade range is brilliant for olive or warm skin tones, great if you fake tan or if you're naturally tanned.